MPIGI – The Kabaka of Buganda, Ronald Muwenda Mutebi, on Tuesday sent condolences to the family of slain police officer Mohammed Kirumira, who was gunned down last weekend near his home in Bulenga, Wakiso District. In a message sent to Kirumira’s father, Mr Abubaker Kawooya, the Kabaka praised the deceased’s contribution to the Uganda police and said it was said that the country is losing such a young person. “We condole with you at loss of a youthful person in whom many had hope. He has done quite a lot in a short period and there was hope in him,” Mutebi’s message reads in part. The Kabaka also said the murder of Kirumira has resurrected the debate of how the assassins walk away after their heinous acts. “Where do these killers vanish and none of them is arrested? 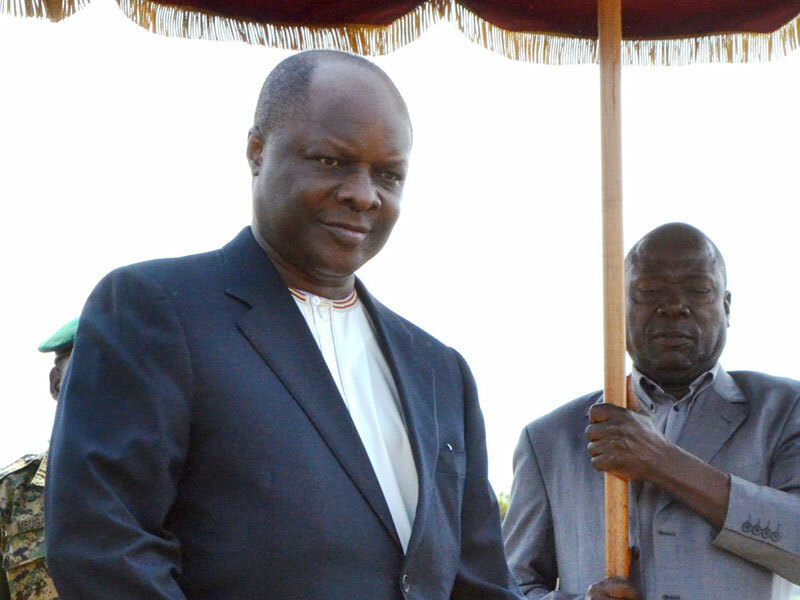 Rampant child kidnaps, murders and kidnaps are worrying us and we ask the authorities to take action,” the Kabaka said in a statement. Kirumira, 34, was killed alongside Resty Nalinya, 26, in Bulenga Trading Centre in Wakiso District on Saturday evening. The murders came exactly three months after the shooting dead of Arua Municipality Member of Parliament Ibrahim Abiriga and his brother Saidi Buga Kongo at Kawanda, Wakiso District. 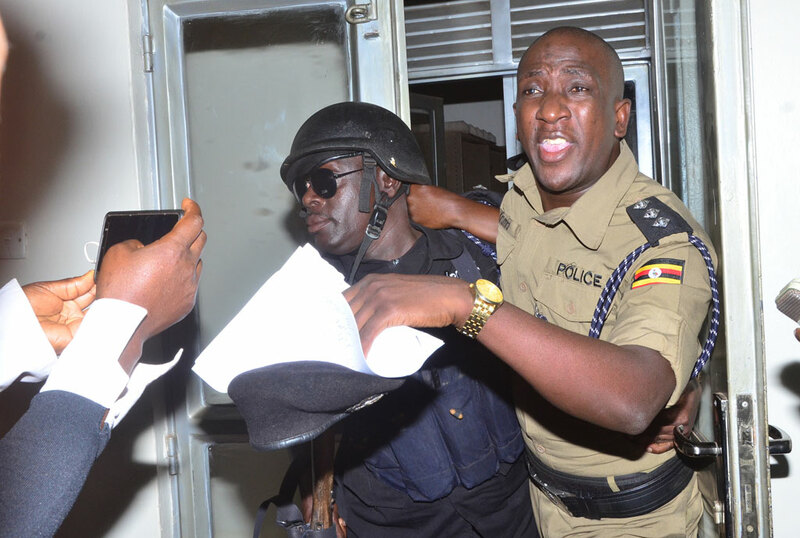 In March last year, former police spokesman Andrew Felix Kaweesi was also gunned down near his home in Kulambiro, a city suburb, alongside Kenneth Erau and Godfrey Wambewo. Former state prosecutor Joan Kagezi was also gunned down in Kiwatule, Kampala, on March 30, 2015. Sheikh Maj Mohammed Kiggundu and bodyguard Sgt Steven Mukasa were gunned in Masanafu, Kampala in November 2016. All these murders have never been fully resolved.